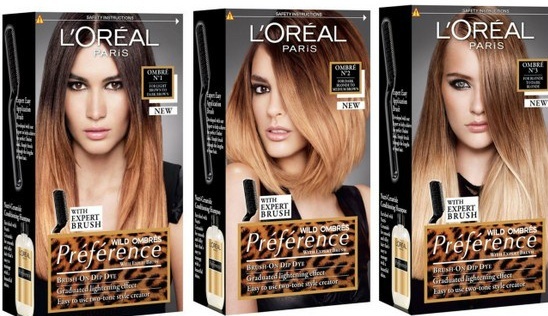 Prepare to go wild for L'Oreal Paris Préférence home Ombré hair kits. 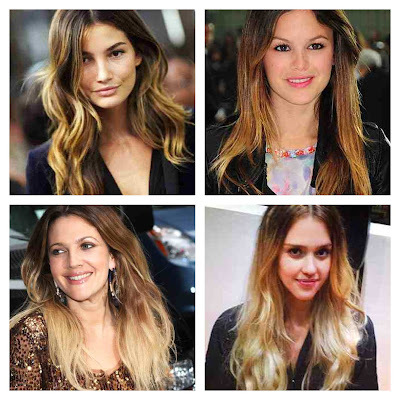 Ombré is the trend that has been trending for quite some time now – from nails to fabrics to hair, if we can dip it, we’ll dye it. Love or lothe, it’s going nowhere fast! Personally, I like it and I’m rocking a very subtle ombré look myself, aka grown out highlights, so now might be a good time to go the whole hog. Especially now you can achieve the look for just £6.99 with this clever little at home kit! 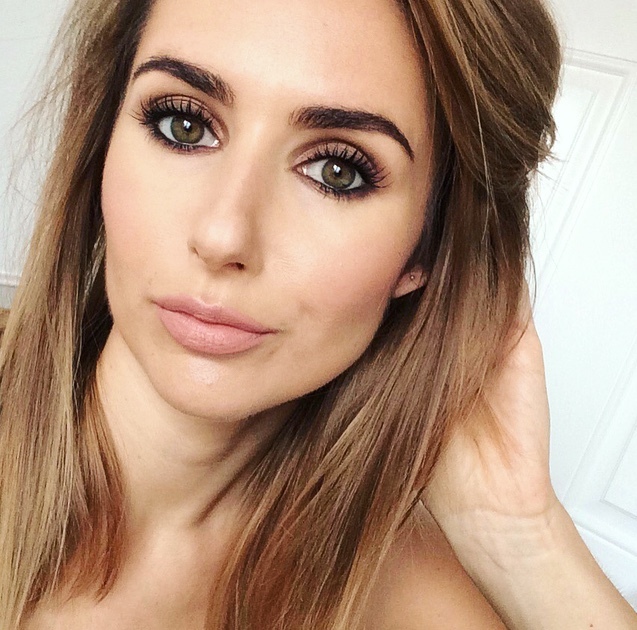 ﻿﻿﻿ L'Oreal Paris Préférence Wild Ombrés kits £6.99 will be available in Boots and Superdrug from 17th September.... I predict a sell out! I also like the ombre look with my grown out highlights. I haven't seen this in the US, looks interesting to use. Thanks for the tip, but there's nothing on ASDA's website. Did you see it instore? Do you know where I can buy this in the US? I really want one of these kits but am so worried my hair will go orange at the ends... (I am Indian with dark hair so it could go horribly wrong), massive dilemma! 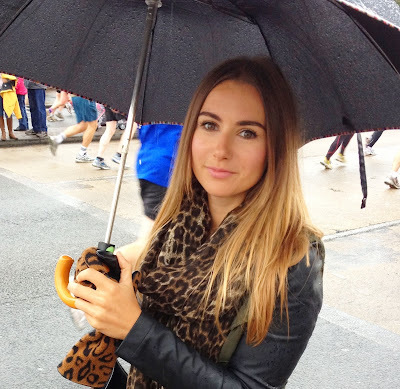 Bombay Rose: A Beauty, Fashion & Lifestyle Blog. I bought my kit (no 1 .... they had 1 and 3 at my store) from an Asda store today it took 45 mins for me and i must admit it is rather awesome! Although i think i may need to re-apply another box to get a blonder look as i have really dark hair - overall 10/10! I have coloured red hair at the moment, would i need to strip it out first before using ombre or could i simply dye it brown and use the kit? Hi, i also have dyed red hair and wondeirng if you went ahead with this and how it turned out? I love this product but in Italy I can't find it! :( I follow you...great blog dear! where can I find this in the US? is this product permanent or is it temporary? Which number did you use?